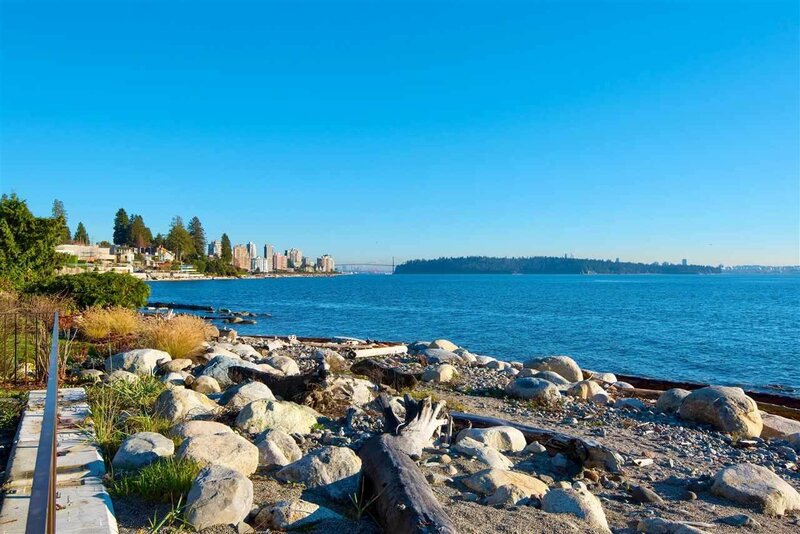 A rare opportunity to develop one of West Van’s premier Waterfront Estates offering breathtaking panoramic ocean and city views from Lions Gate Bridge to Vancouver Island. 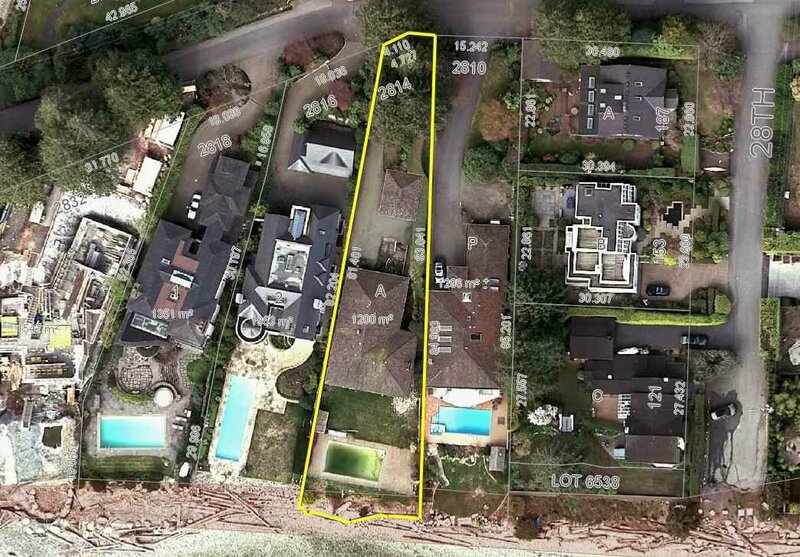 The 12,917 sf property offers an ultra-low level beachfront access with 60.89 feet of ocean frontage. 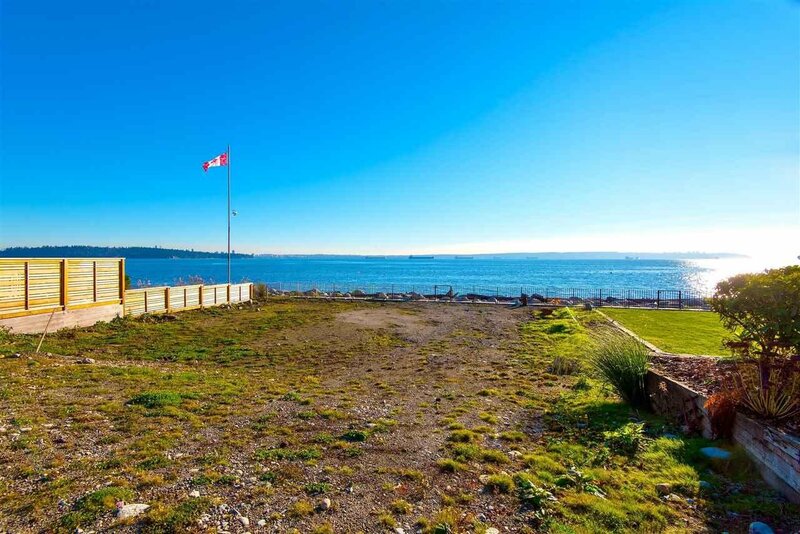 The sandy beach area was recently enhanced & engineered by raising the entire frontage over 6’ feet with wave-management barriers being placed both subsurface and beyond the high-water line. 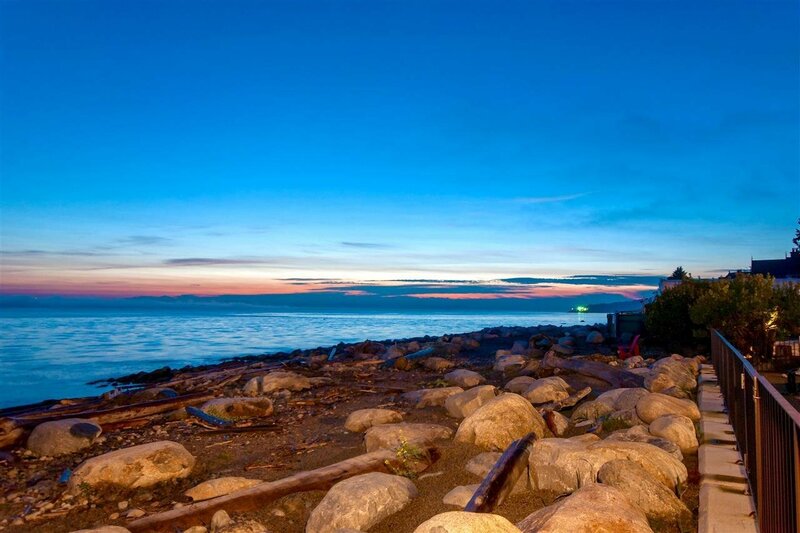 This is a sensational opportunity to develop a World Class Waterfront Residence offering luxurious living situated amongst this strip of $15 -$25 million waterfront estates. VALUE is in the LAND ONLY. The property sits adjacent to 2816 Bellevue Avenue (currently on MLS) and may be purchased together as a parcel. BY APPOINTMENT ONLY! Coal Harbour Realty Advisors Inc.